UPDATED: Fri., June 23, 2017, 8:34 p.m.
DETROIT – Honda is going public in an effort to debunk claims by lawyers that it knew about the hazards of exploding Takata air bag inflators nearly two decades ago but covered them up. The public escalation of Honda’s fight comes just three days before Takata Corp. is expected to file for bankruptcy protection in Japan and the United States. The company’s inflators – made at a factory in Moses Lake and one in Monclova, Mexico – can explode with too much force, blowing apart a metal canister and hurling shrapnel into drivers and passengers. Honda, which for years was Takata’s biggest customer, released an email from a company engineer that seems to show he knew about Takata problems and was afraid to speak up. 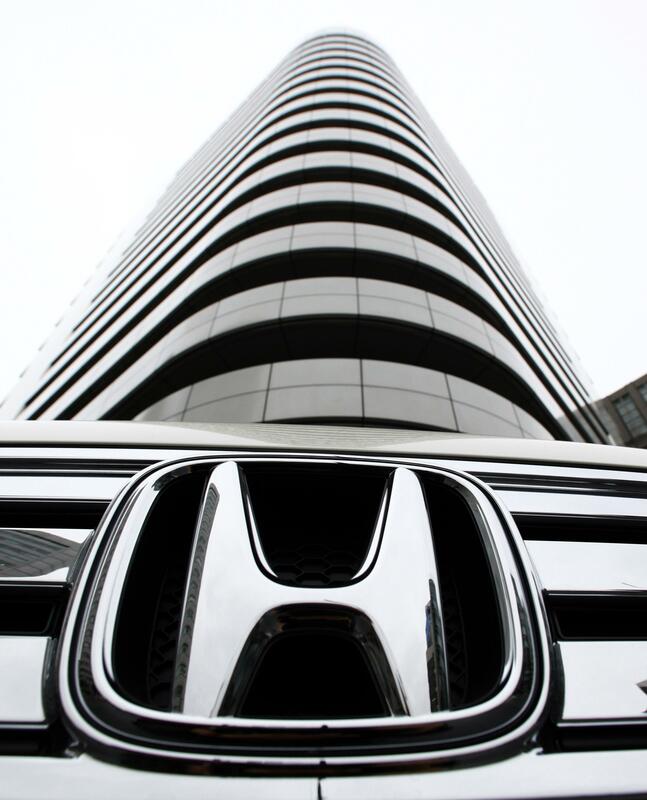 But Honda said the email is being taken out of context by plaintiffs’ lawyers. It also released an affidavit from the engineer saying he had incorrectly concluded that a 1999 Takata inflator explosion was caused by the same problem that plagues the inflators today. Attorneys say Honda and at least four other automakers knew the inflators were dangerous, yet continued to use them because they were inexpensive. Automakers have denied the allegations. In the affidavit, the engineer says a prototype Takata inflator blew apart when he tested it in October 1999. Takata blamed it on a welding problem, but he didn’t believe Takata did a thorough investigation. When he wrote the email, the engineer believed that the 1999 rupture was caused by deteriorating ammonium nitrate. But the prototype inflator was too new to have deteriorated, he wrote. “I now understand that I was incorrect and the root cause of the (inflator explosions) is not related to the root cause of the October 1999 prototype rupture,” the engineer wrote. Published: June 23, 2017, 4:57 p.m. Updated: June 23, 2017, 8:34 p.m.